Thank you so much for featuring my story. 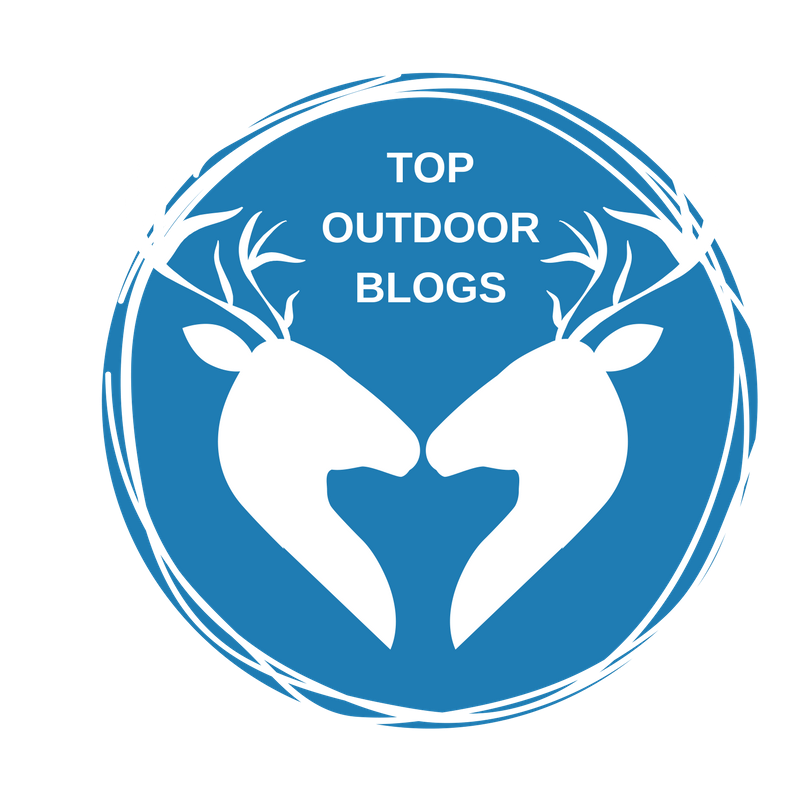 I love reading about your adventures and am honored to be included on your blog. I remember reading somewhere that cows and horses can go UP stairs, but not down, and speculation on how the first person found that out. In any event, so glad you got to go on this adventure, steps and all. 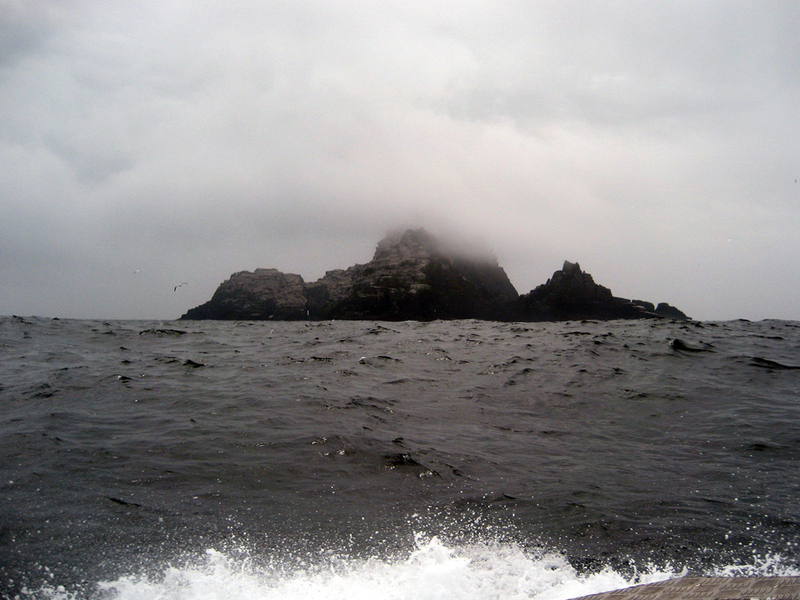 Loreena McKennitt has a beautiful song called Skellig about the loneliest of being the last monk alive on the island, and while her lyrics paint a wonderful picture, seeing actual photos and another story was exciting. Thanks for sharing. That is a very beautiful song, Beverly. Thank you. Travelling is good. It creates excitement in life. It brings a change in monotonous life. It gives nice and memorable experiences. I also like travelling a lot. Beautifully written. I love the comment about, "if the dairy cow can make, we can make it." Thank you for sharing - I didn't even know this place existed. 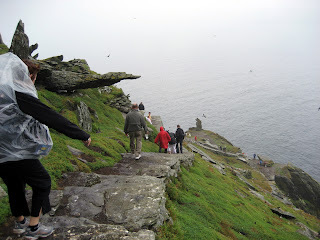 I'll add it to my bucket list for Ireland, because I absolutely love ancient sites. Thank you!